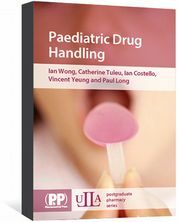 Paediatric Drug Handling is a comprehensive introduction to children's medication and paediatric pharmacy. 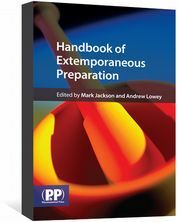 Written for new pharmaceutical scientists, Paediatric Drug Handling provides a background in paediatric pharmacy and a comprehensive introduction to children's medication. 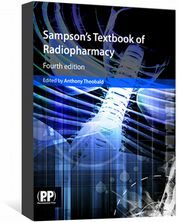 Children form a large percentage of the patient population, but few medicines have been designed and tested specifically for paediatric use. the ethics of clinical trials in children and trial design in the case of rare diseases where patient numbers will be limited. 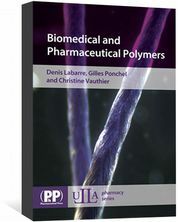 Written by international experts in the field, this introductory text is an excellent resource for postgraduate students in the pharmaceutical sciences.